Excellent price and variety. 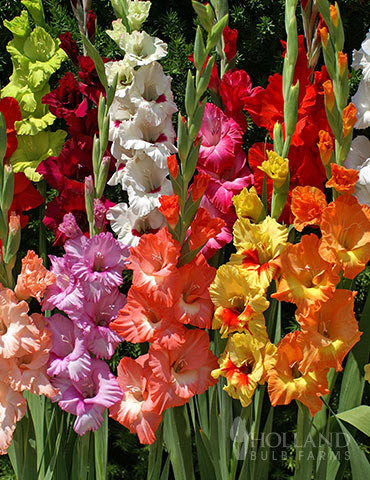 I look forward to getting them planted the gladiolus from last year were beautiful. The glads are sprouting nicely. The tubers look very healthy and solid. time will tell how they grow. I just p;anted them. Fast shipping and great customer service. Just waiting for them to sprout and bloom! I'm sure they will be awesome!